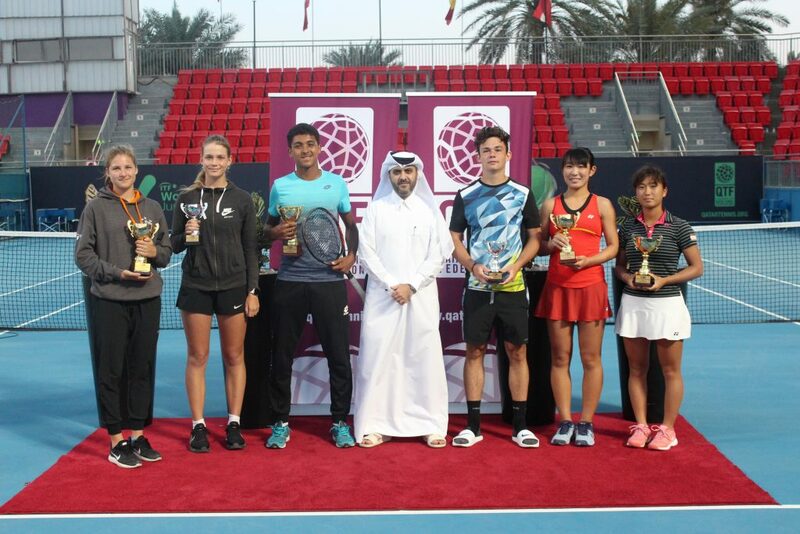 The first edition of the QTSBF & Rail Open Tennis Tournament concluded on Sunday at the Khalifa Tennis and Squash Complex. The event brought together 231 players including 89 players from national teams. The event featured different age groups including boys and girls under 8, 9, 10, 12, 14, and 18 years in addition to Men, Women and veterans’ events. 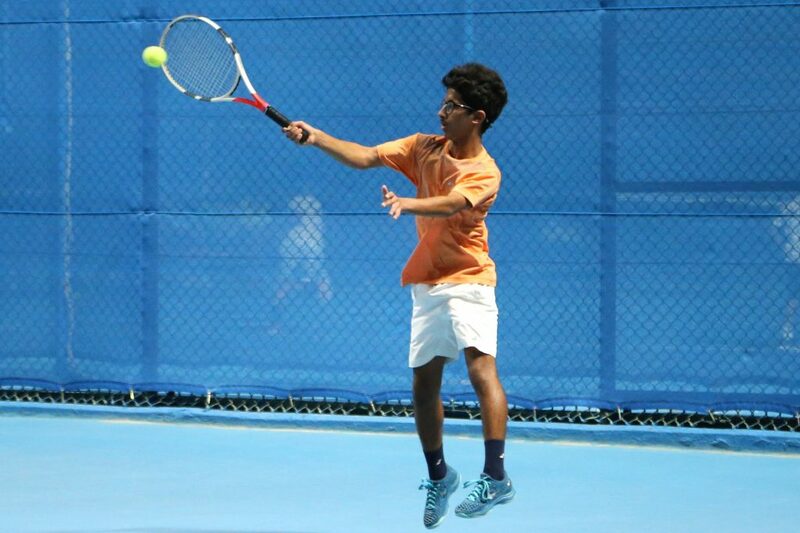 Essa Shanan and Mousa Shanan claimed the title of men’s doubles event while Saeed Al Kuwari hoisted the trophy of boys under 14 years event. Nasser Al Yafai won boy under 18 years singles event. Mariam Al Aweely took the first place in girls under 14 years event ahead of Amna Homoud in the second place. Dana Khalifa emerged victorious in girls under 10 years event “Orange Ball” after beating Dor Safi Al Thani in the final match. “This cooperation reflects the commitment of both parties to develop the Qatari sports in General and Tennis in particular as the tournament aims at supporting the Qatari players and providing them with the opportunity to acquire more experience” he added.